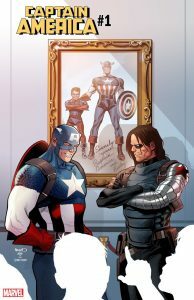 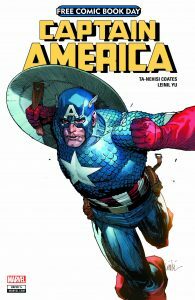 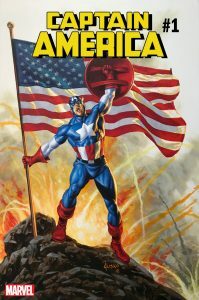 Marvel Reveals New CAPTAIN AMERICA #1 Variant Art by Joe Jusko! 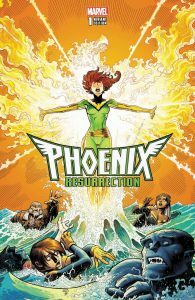 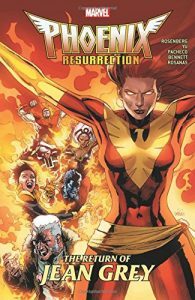 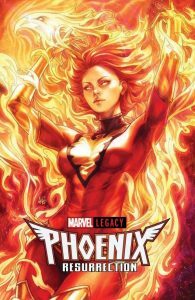 Jean Grey Returns To The Marvel Universe In PHOENIX RESURRECTION! 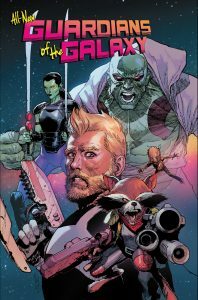 ALL-NEW GUARDIANS OF THE GALAXY #1 Blasts Off May 3rd – Your First Look! 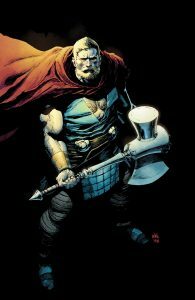 Sins And Secrets Revealed in THE UNWORTHY THOR #5! 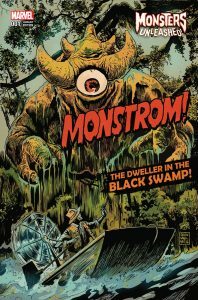 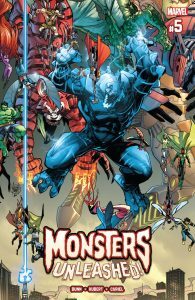 Superstar Artist Francesco Francavilla Covers MONSTERS UNLEASHED! 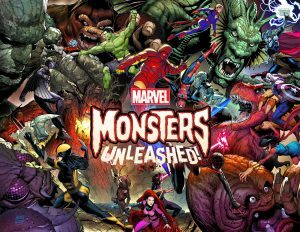 Go Behind the Scenes of MONSTERS UNLEASHED in New Video!